Today is a different kind of video tutorial, today I am teaming up with some of my fellow Pootler team members and we are doing a video hop. This works much like a blog hop it's just instead of the links to each blog being in on the blog post the links are in the description box of my YouTube video. 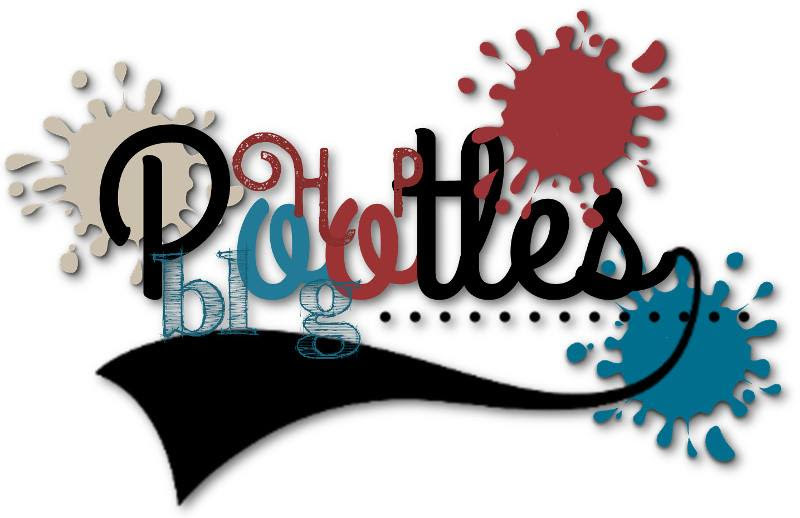 Welcome to the first Pootlers Team Video Hop! 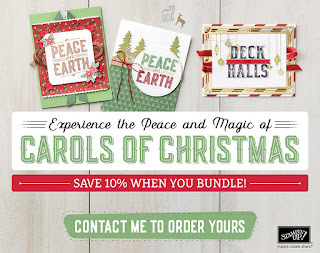 This month we are featuring the fabulous new Carols of Christmas bundle. This is the project I made and as promised here are the measurements in both inches and centimeters. I hope you like it and please go check out my video and the rest in my team who have joined in. 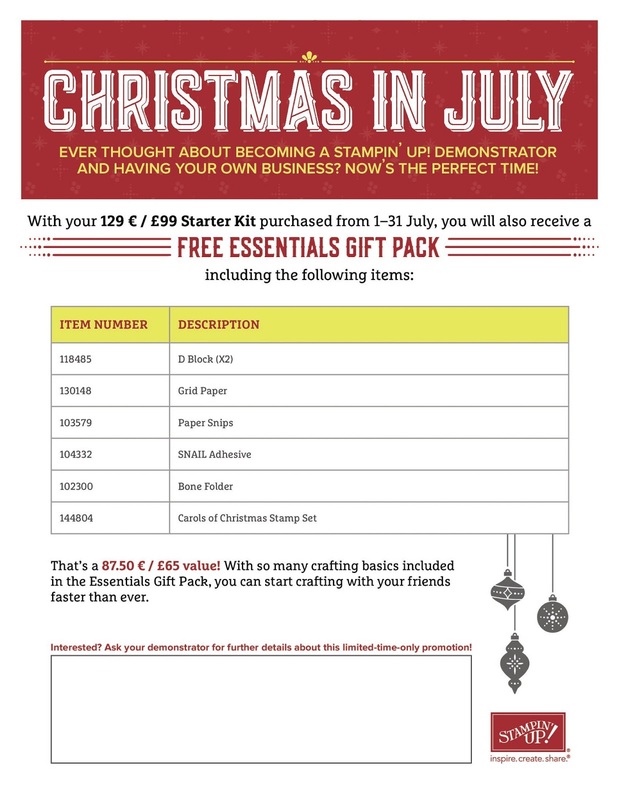 If you have any questions or would like to chat further about becoming a demonstrator or buying products let me know. 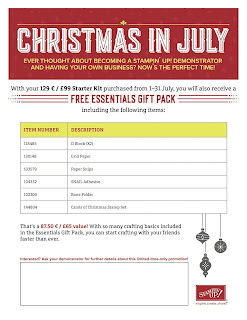 Remember to use the hostess code if your order is under £150. If it's over then you get the hostess rewards. 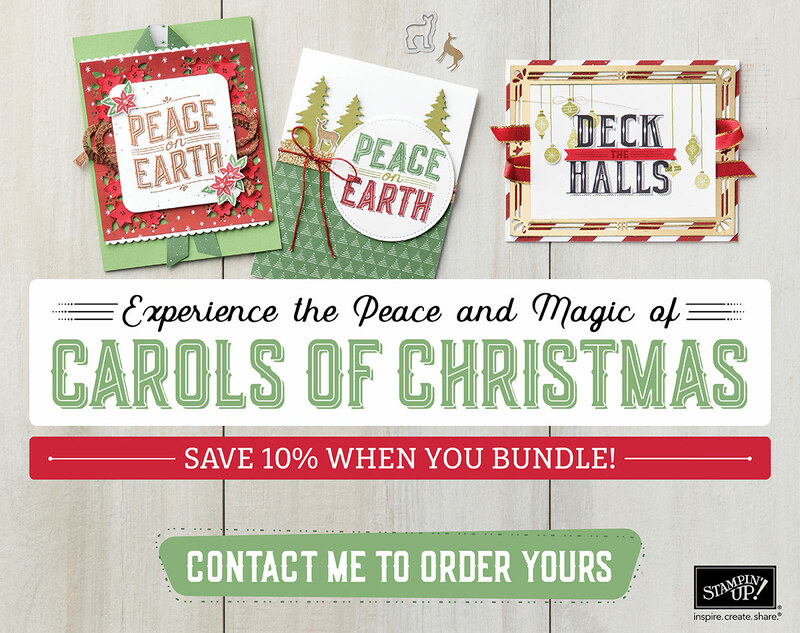 We are showcasing the Carols of Christmas bundle which is available to order ahead of the Autumn/Winter catalogue going live September 1st. 2 pieces of tranquil tide cardstock - 8.25 inches x 8.25 inches. That's 21cm x 21cm. Score on all 4 sides of the base - 2.75 inches. That's 7cm. Score the lid on all 4 sides at 2.75 inches. That's 7cm. Leave a little gap so score just before these measurements. See video for further explanation. 8 pieces of whisper white cardstock - 2 5/10 inch x 2 5/10 inch. That's 5.5cm.